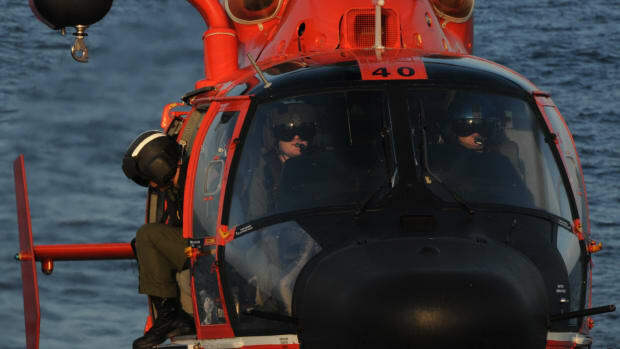 The Coast Guard uses a computer model — among other tools — to aid in the determination of whether it should continue searching for someone. Mario Vittone discusses the factors taken into account when calling off a search in this week’s Lifelines: Safety And Rescue At Sea. 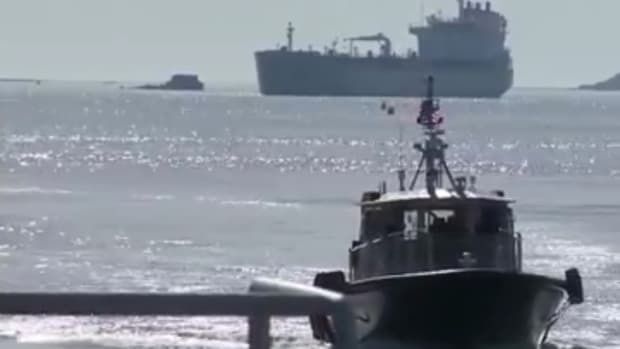 Pilots in Boston, Massachusetts, have the experience, know-how and local knowledge needed to safely guide large ships in and out of Boston Harbor.